Relaxing and adventurous holidays in Pustertal, at the foot of Kronplatz skiing area and in the middle of a dreamlike natural landscape. 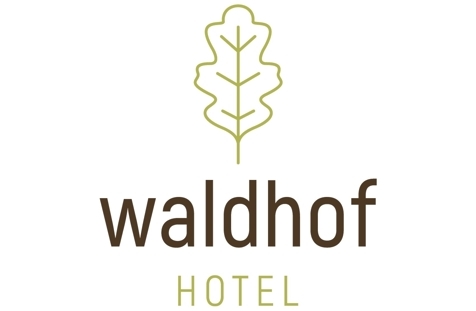 Welcome to Hotel Waldhof**** in Percha! Where everyday life ends and your holiday begins! This is the motto of Hotel Waldhof in Percha in the valley Pustertal that offers peaceful and relaxing days in a very pleasant atmosphere, far away from the hustle and bustle. In our hotel the day begins with a rich breakfast buffets, so that you can start out strengthened for all sorts of activities. In winter you’ll reach the fantastic ski runs of the popular skiing area Kronplatz in next to no time. In summer, however, the mountain world is an ideal place for hikers, climbers and mountain bikers. Thanks to the convenient rail link with the Hochpustertal, you can also reach easly by train boots on ski slopes of Drei Zinnen Dolomites. Our rooms and suites are quiet and comfortable and have a balcony from which to enjoy a magnificent view of the surrounding natural landscape. Each room has a bath and / or shower, separate toilet, hairdryer, telephone, safe, satellite TV. 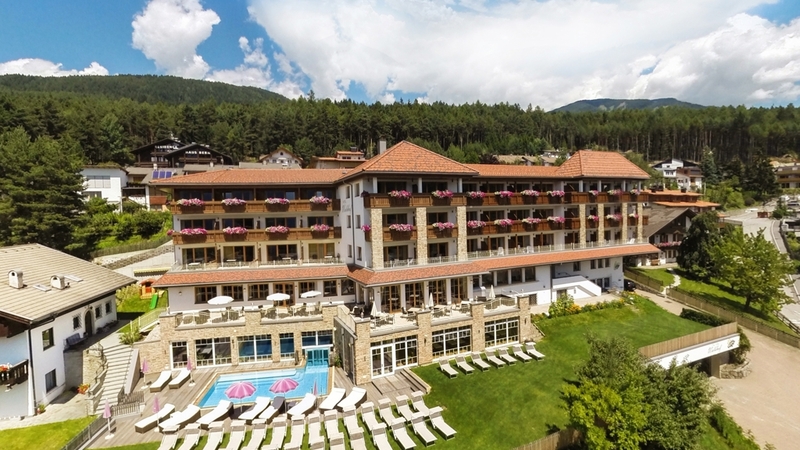 After eventful hours in the great outdoors you can recharge your batteries in the spa area of Hotel Waldhof with sauna, pool and diverse beauty treatments or enjoy many delicacies of the local and international cuisine in our traditional parlors. To conclude the evening we recommend you the wonderful terrace or the elegant bar. A comfortable double room Superior with a beautiful east or south facing balcony, sofa bed, telephone, safe, refrigerator, TV. The modern bathroom has a shower, toilet, bidet, hair dryer and make-up mirror. Some rooms with separate toilet and bidet. Stunningly beautiful newly furnished suite with a splendid south facing balcony, sofa bed, Sat-TV, telephone, safe, refrigerator. The elegant bathroom offers a bath, shower, hairdryer and make-up mirror. Toilet and bidet are separate. Junior Suite with panoramic south facing balcony, satellite TV, telephone, safe, refrigerator and separate children’s room with French bed. The elegant bathroom offers shower, hairdryer and make-up mirror. Some rooms with separate toilet and bidet. A comfortable, newly furnished room Alpin with a north facing balcony, telephone, safe, refrigerator, Wifi, TV. The modern bathroom has a shower, toilet, bidet, hair dryer and make-up mirror. Some rooms with separate toilet and bidet. 4 days to enjoy in the middle of the mountains.